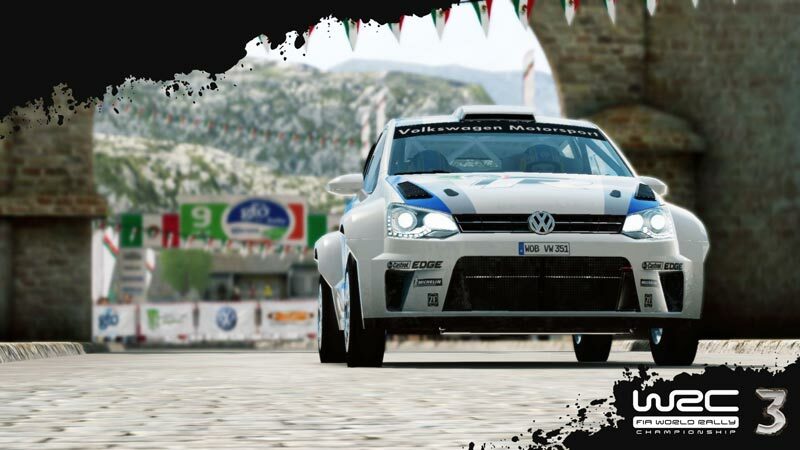 WRC3 is the only Official game of the World Rally Championships - packed with more than 50+ Official Race Teams (from WRC, Class 2 and Class), 35+ different cars (including the brand new Volkswagen Polo R WRC test car, Renault Twingo R2 and the Proton Satria Neo S2000), every track from the championships (including all of the Super Special Stages) and a completely re-designed career mode. 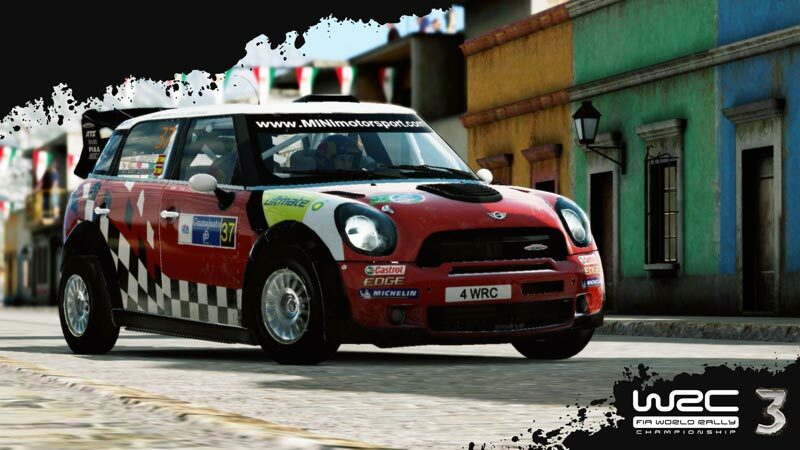 WRC3 is the most complete rally game created - ever! 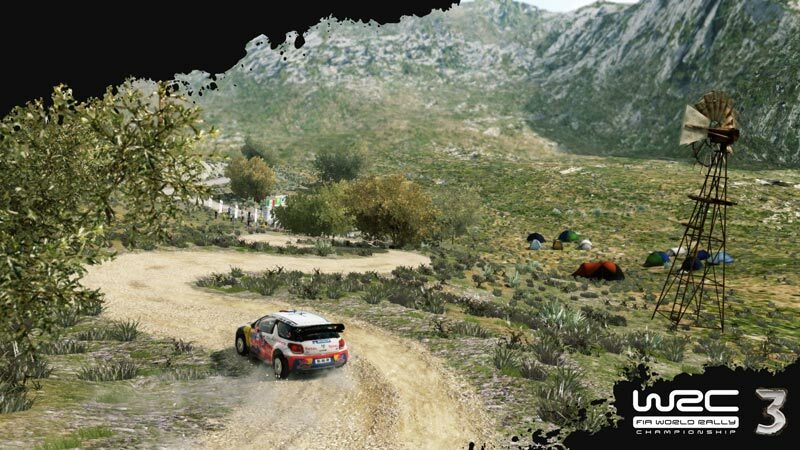 While there's no lack of passion for the subject, and there are some neat ideas on show, WRC 3's problems are in the execution. Tighter graphics, improved game modes, and more race types would help things greatly, as would a more refined handling model. As it stands, the series is the best it has ever been, but it's still not quite good enough. WRC3’s excellent track design counts for little when burdened with unnatural car handling and uninspired design. 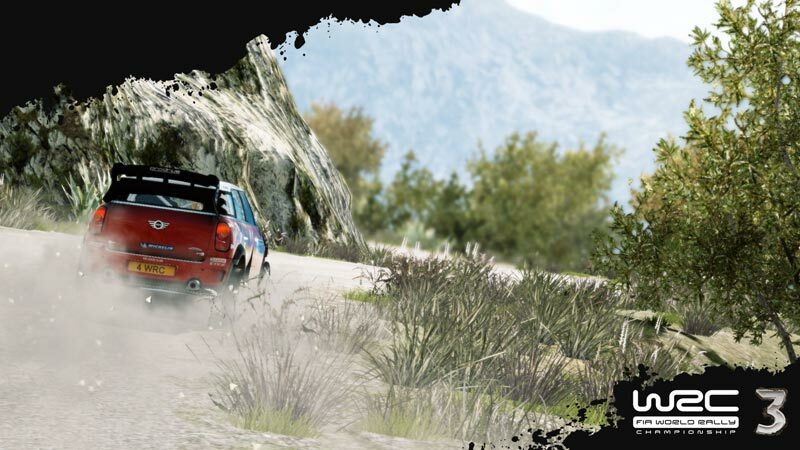 Handling aside, the biggest problem WRC 3 presents is that it doesn’t feel like it has any new ideas. From the rewind feature made famous by Codemasters’ racing efforts to the general lack of evolution for the series, it feels like a game made to satisfy licensor demands. It’s a bland and perfunctory experience, one that won’t offend anyone but is incapable of delighting anyone either. Ich kann nur hoffen, dass das die Talsohle des Genres darstellt, denn theoretisch geht es sicher noch viel weiter nach unten. 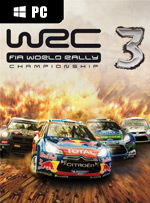 WRC 3 ist keine Katastrophe und es wird ein paar Rallye-Freunde finden. Hauptsächlich, weil es im Augenblick so ziemlich alles ist, was sie haben. Man merkt an allen Ecken, dass die Entwickler entweder keine Zeit oder keine Lust hatten, viele Kurse zu bauen. Dass die Neuzugänge deutlich kürzer ausfallen als in den Vorgängern, belegt die Theorie. 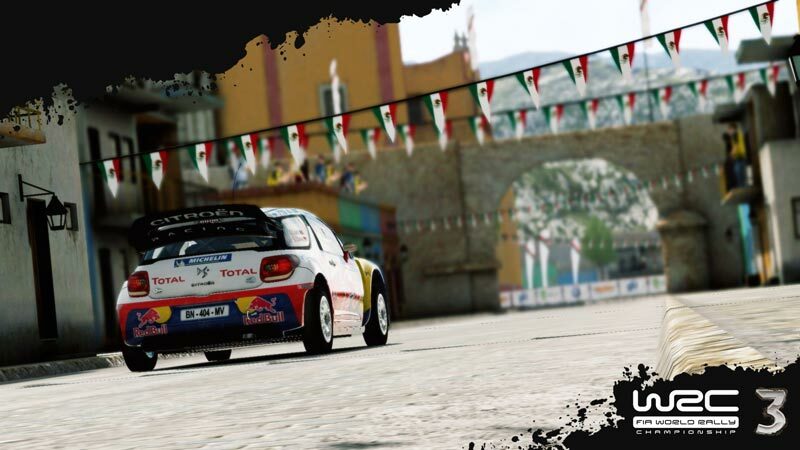 Trotzdem ist WRC 3 per se kein schlechtes Spiel, denn es bietet Motorsport-Fans das, was Codemasters ihnen mit der Dirt-Reihe verwehrt: Eine klassische Rallye-WM mit einer halbwegs authentischen Fahrphysik und anspruchsvollem Streckendesign. WRC 3 possède autant de points communs avec WRC 2 que Sébastien Loeb avec le pilote d'une caisse à savon. En repensant totalement leur bébé, les développeurs de Milestone ont corrigé un bon paquet d'aberrations et proposent enfin un vrai jeu de rallye. Non dénué de quelques défauts flagrants, tels que son mode carrière particulièrement banal et sa réalisation médiocre, ce troisième épisode place enfin la série sur de bons rails. Minpunten zijn er genoeg, het spel heeft geen (originele) ideeën en eigenlijk doet het alles haast minder dan zijn grote concurrent. Een titel voor in de budgetbak.